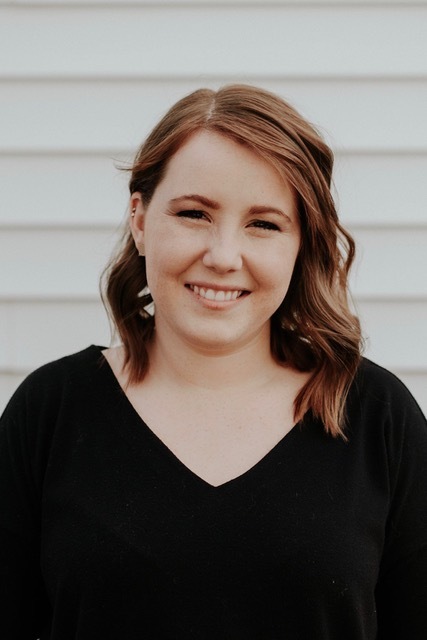 Mackenzie Brand earned her Bachelors Degree in Psychology as well as her Master of Arts degree in Counseling Psychology from Southern Nazarene University. Mackenzie completed her graduate internship with the Deer Creek Public School system counseling services as well as with Mid Del Youth and Family. Mackenzie is currently working on her candidacy for licensure and attends weekly supervision meetings. Mackenzie believes that healing occurs through the relationship between the therapist and the individual. She strives to create a safe and nonjudgemental environment in which the individuals she is working with can develop an understanding of how their past experiences can effect their current life. Through understanding of the past and present, individuals can make sense of many of the obstacles they face relationally and personally. Mackenzie works with adolescents, adults, couples, and families. Mackenzie has experience working in outpatient, inpatient, and in school settings. She currently works as a therapist at The Grove Counseling & Psychotherapy. She also works with all ages at an inpatient behavioral health facility. Mackenzie is available at The Grove on Thursdays and Fridays with flexible hours. Mackenzie’s standard fee is $75 per 50 minute session, though she is able to negotiate an adjusted fee upon request. Mackenzie does not currently accept private insurance. For more information or to schedule a consultation please call or email.